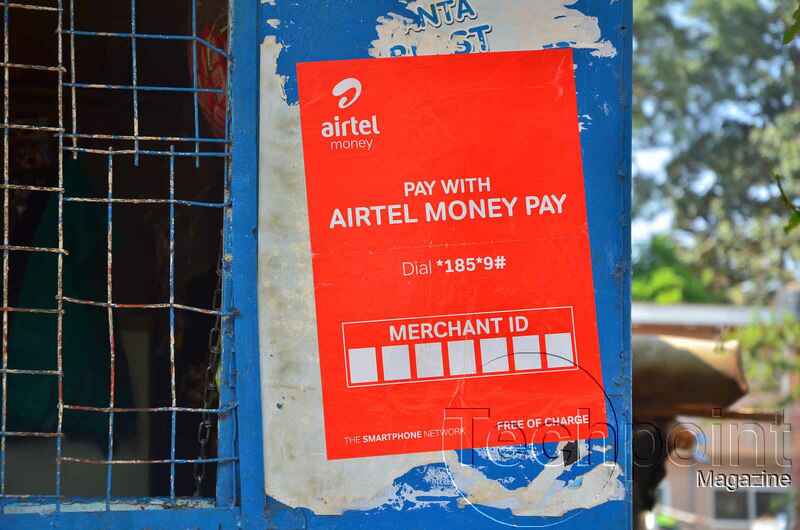 Airtel Money Pay is a service that we all knew would come to life but not as soon as the time seems to clock in favor of the Red network. If you’re familiar with MTN’s 2018 trendy Bosco AD, then chances are you know what Momo pay is and what it can really do by relying on your momo account balance. Well, Airtel is also shipping in the same service but this time around with a red collar favoring its mobile money service pack. Although Airtel has not announced or advertised this service anywhere on the web or any local channels. We had a deep investigation of the service after seeing its rails on the Airtel Money menu, and it’s by no doubt that the service is actually much closer than we all expected. As a matter of fact, the red camp has already started notifying merchants about the service in order to allow Airtel customers to benefit from the cashless pip drive. Airtel Money Pay is option number 9 on the Airtel Money menu. 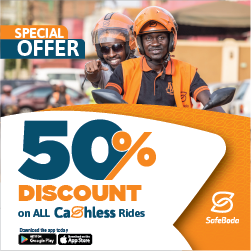 However much the service has not inked a public face yet, we think it will be another great payments solution at a time when mobile money tax bowed to the 0.5% volume. All in all, its a fatal support indicator of Airtel’s 2019 robust plans. In 2019 alone, Airtel has proved to be a telecom ready to dominate its 2nd podium place quite well as compared to the previous years. The telecom has made it’s 100% 4G coverage dream come true and unveiled an affordable 4G Smartphone to suit the drive in a period of less than 3 months for the duo. Surprisingly MTN also unveiled an affordable feature phone dressed with a smartphone texture to rise in the same affordability yard as well. Well, subscribers as usual love the competition involving prices and it’s by no doubt that Airtel Money pay will further shake things up provoking an entry by Africell which has always followed the path of the Big 2 networks. Since we don’t have any launch dates or straight clues about the new service but can clearly see the direction taken by the Red network. We shall sniff the vapor of the much anticipated cashless payment service that will now strike a signal of the cash era coming to an end with crypto currencies are occupying all front seats.